An original collection of textual notes and critical studies on the Resurrection narratives in the Gospels. 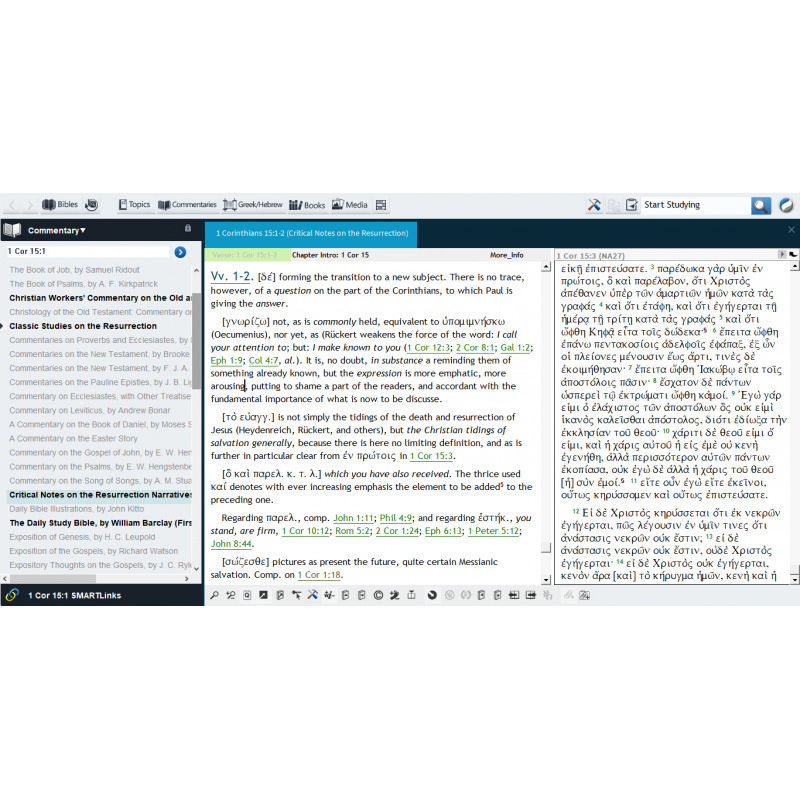 Charles Hodge's Commentary on 1 Corinthians. 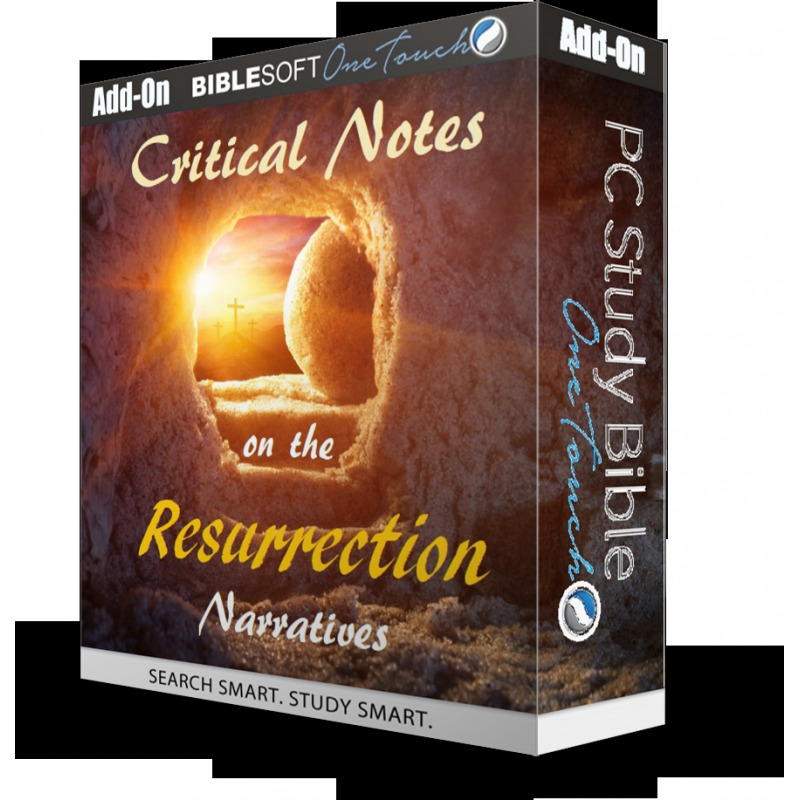 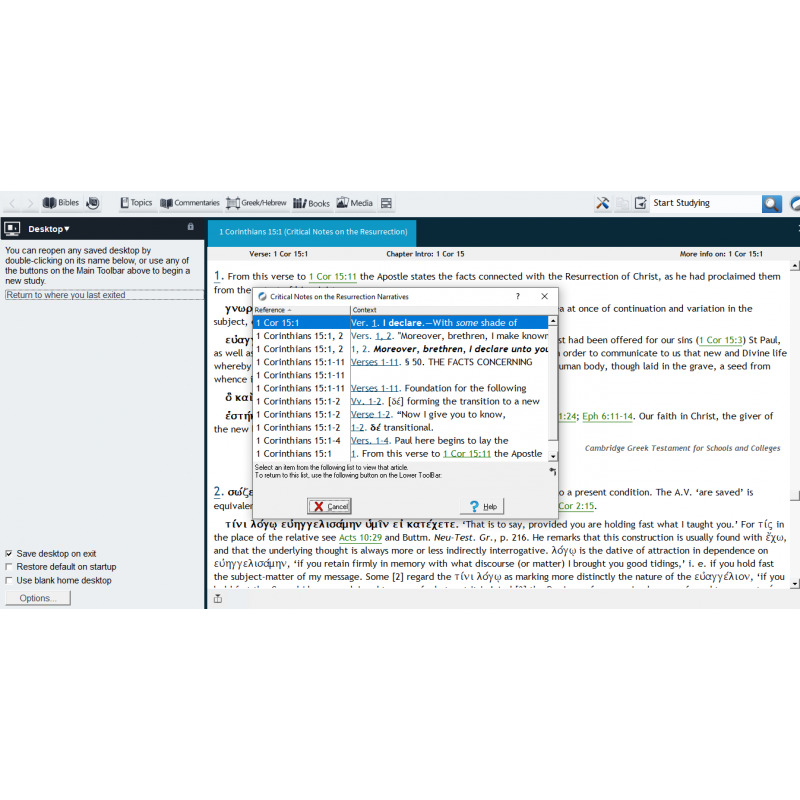 This compilation makes an excellent supplement to Biblesoft's Passion and Resurrection Commentary (Commentary on the Easter Story). 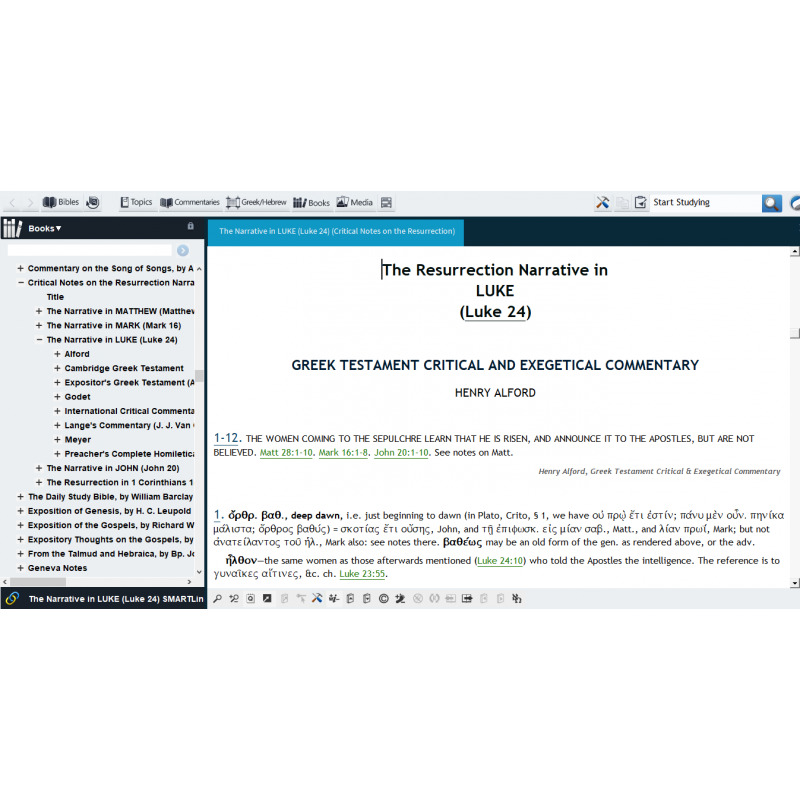 Both titles are part of the larger Passion & Resurrection Study Bundle.